For all the debates that players will have over mechanics, gameplay, graphics, and just general fun, the thing that will evoke the most heated conversations in any free-to-play game is monetization. It’s a truth that, bizarrely, some developers are still struggling to comprehend. A few months ago, Daybreak Game Company (when it was SOE) took some flak over the “loot drop” controversy for H1Z1. To recap, while it was always stated that paid loot drops would exist, it was buried on a long list of early access disclaimers that most people skimmed over or didn’t read at all. “Then it’s not Daybreak’s fault, people should have read that.” Yes, and when’s the last time you read the Terms and Conditions to anything? 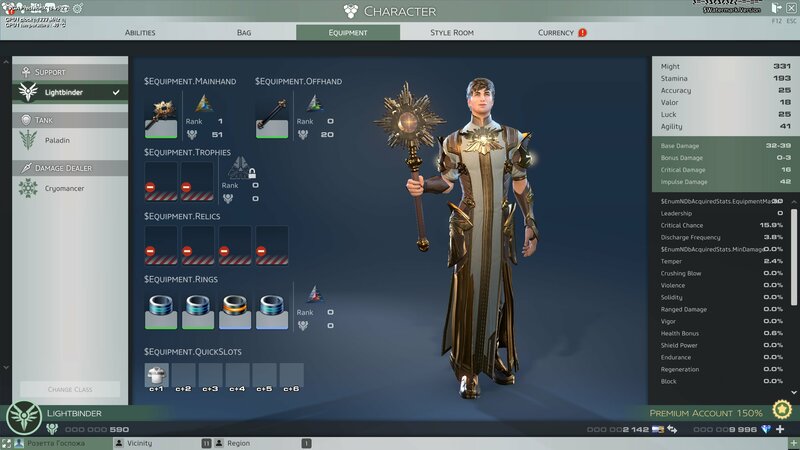 More recently, we have Skyforge getting in a little bit of hot water when its monetization details went live on Russian servers last week, which prompted the team to release full monetization details for North America a little in advance of when they were planning to do so. It’s not the first time a company has come under fire, not for its monetization ideas per se – which is another matter entirely – but for how they chose to communicate certain aspects of their monetization. These are the sort of things that are put under a microscope by players, examined, dissected, analyzed, and examined again, more than any other part of a F2P game. It’s hard to come up with a proper monetization plan that provides a decent amount of profits without being unpalatable to players; controlling information regarding that plan should be much easier, in theory. You cannot hide your monetization details. If any part of it exists on a closed alpha on a single server in Uzbekistan, word of it will leak out and players will assume that what you’re doing there will be similar, or identical, to what you’re going to do in their territories. I understand that people feel differently about monetization in different parts of the world, and that companies sometimes have to make things different in Russia vs. Korea vs. North America. That’s fine, but be ready to communicate just how your plan will be different than the one that goes live in other parts of the world, and be ready to do it as soon as any part of it goes live, anywhere. Don’t assume you can brush it aside with “it’s only alpha/beta” or “it’s in a different region.” Both of those might be true, but players will form their first opinions, which will be extremely hard to ever change, from those initial details. As soon as any details regarding your monetization go live anywhere, they go live everywhere. It’s 2015, and the Internet exists; deal with that. While I’m sure this article will get the usual mix of “free to play = scam” comments, I don’t think companies that make these errors are necessarily being malicious or trying to intentionally obfuscate details. I think that, with all the money and resources that go into PR these days, there’s a belief that if they don’t make a big deal of something, then nobody else will – and in today’s social-media driven world, where one line from a game description can transform into a thousand-post forum or Reddit thread or trending hashtag on Twitter, that’s just not how it is. They can put the information out there, and try to steer people in certain directions, but even the smallest of details can explode into a firestorm of controversy – especially where money is concerned and with how sensitive people are to the dubious practices of some free-to-play games. Games should be 100% free and developers should live just of charity. They, stupid slaves, daring to ask some eur for a stupid weapon! Ok, now let’s go buy a 100 EUR PS4 game. 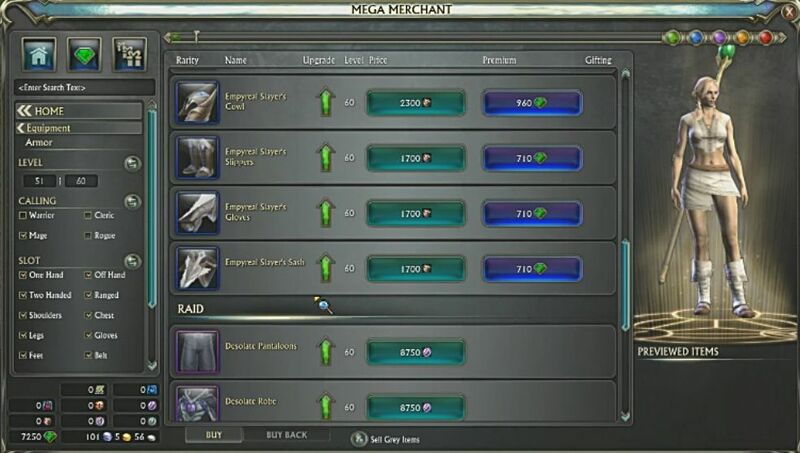 I know Aion has a good Monetization system, since its mostly, emotes, xp boosters, mounts, and cosmetics. Well, half the problem is most the developers when they think of how to get money always leans toward demanding very high prices for what they are giving. They are not looking to get a good general fund going, this can be shown in numerous f2p games. This can be from selling wings for $19.99 in wartune which provides bonuses and a look, to Dust selling weapons that are able to be used by lower skilled players, but at a high premium. To the point that they alienate the audience and only serve the omega whales. For a game to monetize well, it needs to be able to cater to those who only want to try the game or put very little into it say $5 every so often, to those that want to spend much more. They need to make most if not all that people can buy be for looks or have minimal impact upon the game if it is pvp. I personally would love to spend more money on the f2p games if they made it reasonable, however that is never the case. I’m sure everyone that has played flash games have had their socks knocked off by the prices people are asking and that’s the point. No one in these gaming studios have any idea how to cater to the customer and sell product, many times they do such a horrid job that they have to do entire revamps of the game and what they have been doing. There is a new tactic that I have seen companies do which is hiding the pay to win tactics till end game. Also if you spent $5 see things for like $20 that give % in defense and attack and other crap that to me is a basic idea of what pay to win is there are however other types of pay to win out there that don’t just revolve around stat boosts, but what ever they may be it depends on your idea of how you wish to play the game and for how long till you have to actually put money into it to make interesting some games will even put walls up in progress to push you to the idea of spending money for things like exp boosts or premium to keep it going, but once you find out that didn’t increase your game for you its already to late by that time and they already made their money off of you for actually no cost to them at all except maybe space on their servers. I Seriously like the monetization way of Warframe DE managed to make it simple and profitable for them. People will always assume you’re trying to rip them off if you don’t either charge up front, or make it absolutely clear that your only revenue source is donations. If your game isn’t enjoyable and %100 playable without paying any money, then people will not see it as free-to-play. If your game is competitive in any way, and you sell shortcuts of any kind, then people will see your game as pay-2-win. I really don’t know why these concepts are so hard for developers to understand. People are tired of being ripped off and manipulated. They are tired of clones and empty promises. Either make something worth paying for or prepare to be crucified. Hmm… There are f2p mmos out there that does it just fine and are playable without paying. it just some mmos makers are just money hungry. ‘Shortcutting’ is not p2w, anyone who says it is they don’t know what p2w or have very little to almost no experience in MMORPGs. For the sake of my sanity, I just ignore them and move on. A good example is Arche Age, game is amazing and it has so much potential on every single level, but xlgames destroyed it with the cash shop. Almost every mmorpg that came out recently have some sort of pay for this and get + stats, make your weapon not break through enchant, get end game gear, etc etc. This is what needs to be avoided, however, if the things previously stated can be obtained by f2p means, then it’s not p2w. Usually shortcutting isn’t really pay2win, but it really depends on how much the shortcut is. 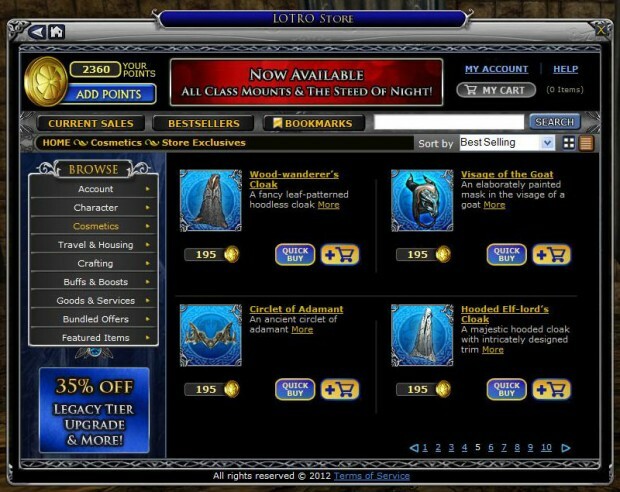 Neverwinter during beta. If you did the math, the weapon enchantment things would take an absurd amount of time to get, I think it was over a year. You could buy these with cash, so at a minimum during the first year the game was released it was indeed pay2win since people that paid money will be more powerful than the people grinding. Dragons and Titans I think it’s called. It’s a MOBA that I tried out. When I tried it they had all kinds of time locking things that would require you to log in every single day if you wanted to unlock more power for your heroes. To be on par with someone that spent money, it would take a couple months or something. In essence this is also pay2win temporarily, although not as bad as neverwinter. Really though, competitive multiplayer free 2 play games should just simply not have items that increase power for sale at all. Cosmetic items or whatever else that aren’t giving you an advantage are fine. The moment they add pay for power items they are immediately degrading the gameplay of their own game and would have been better off monetizing as buy to play. To clarify something in my other post, I was talking about the “perfect” enchantments in Neverwinter, the best of the best.